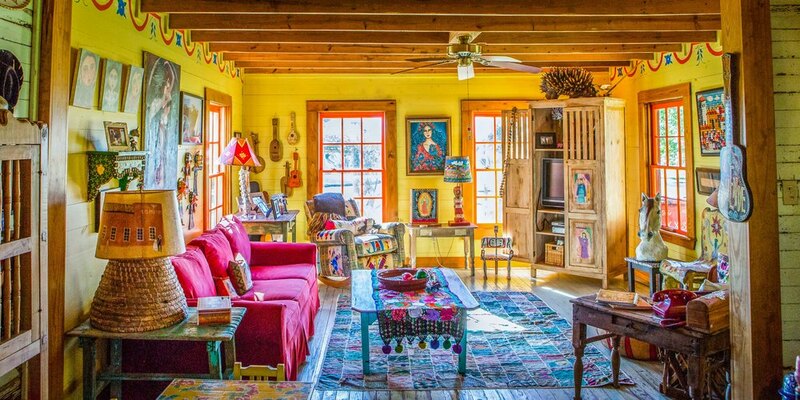 Rancho Pillow is a unique 20-acre compound nestled near the tiny art town of Round Top, Texas. 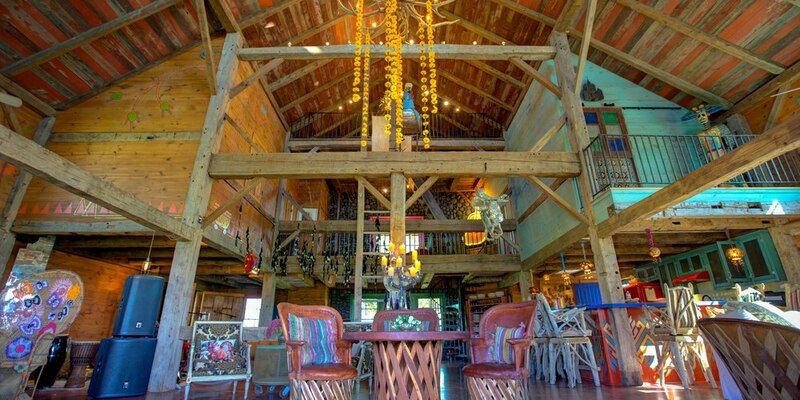 The entire acreage and its unique dwellings are available to rent for special occasions, private events or simply as a restful retreat. 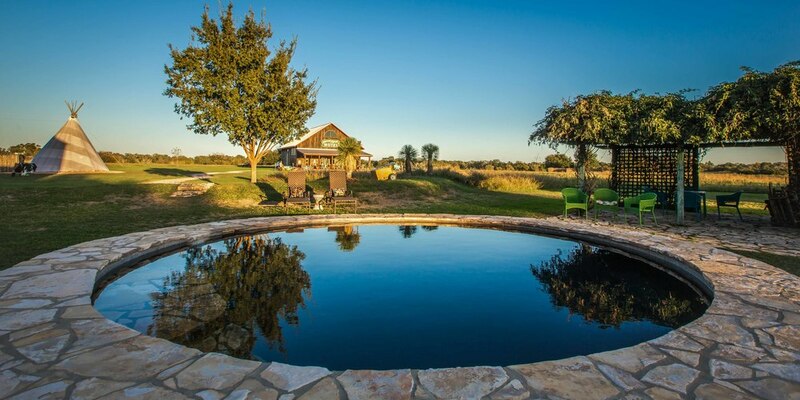 Just two miles from the fields of Warrenton, it's also the perfect place to gather with friends to refuel after a long day of treasure hunting during the Round Top Antiques Fair. 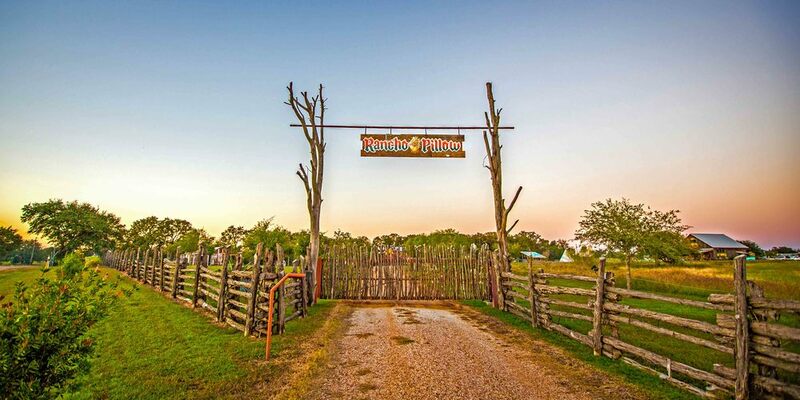 Come experience the magic of Rancho Pillow. There's simply nothing quite like it.